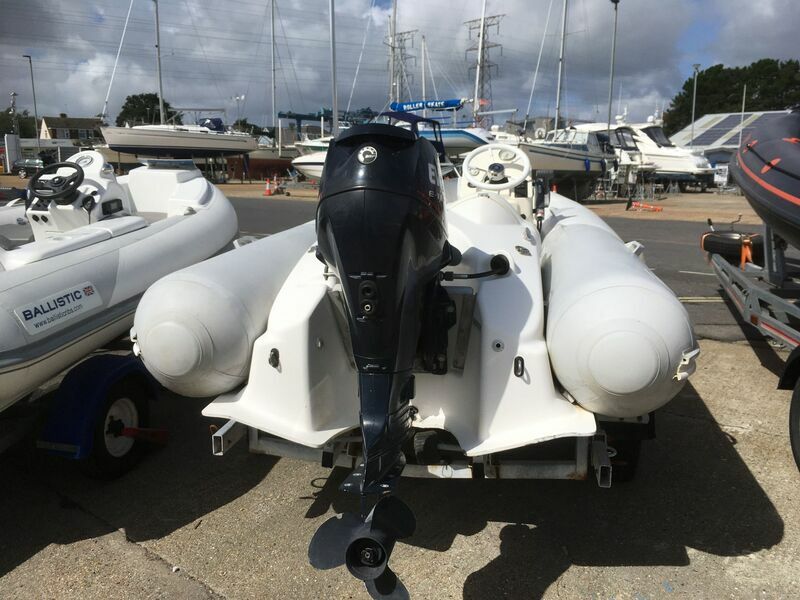 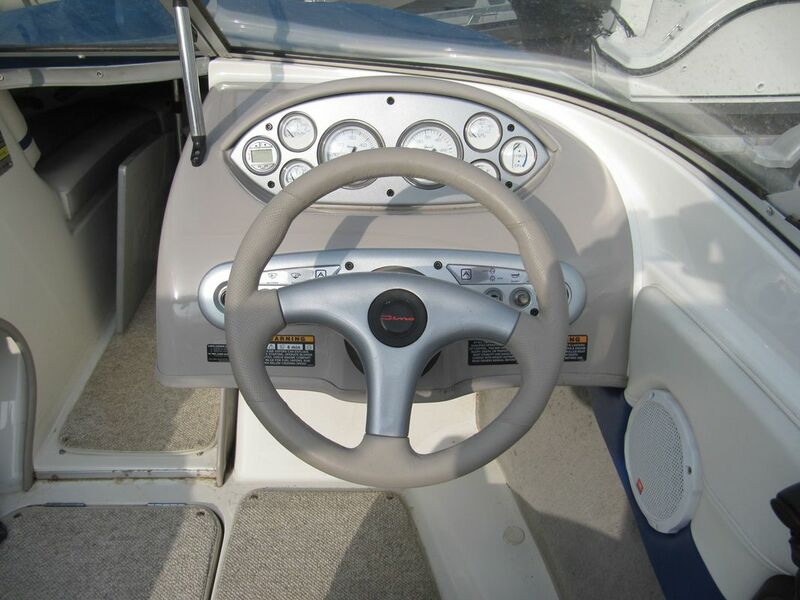 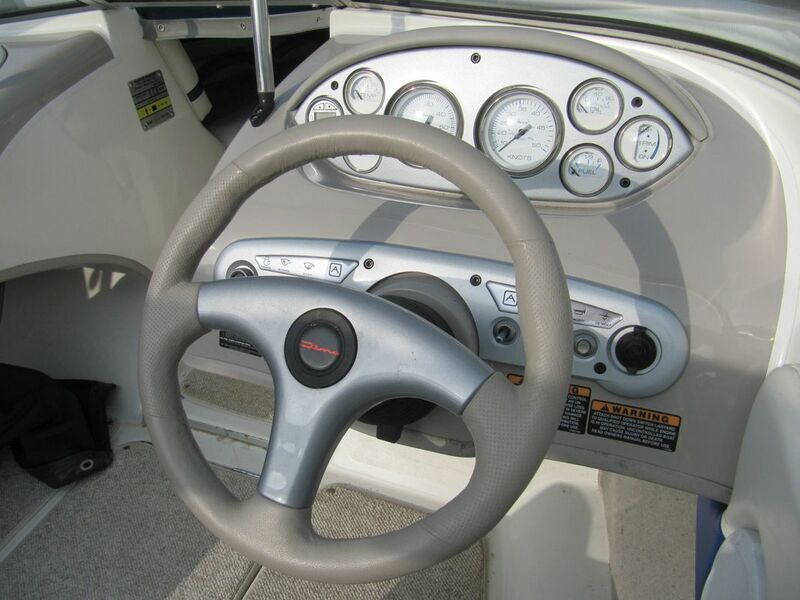 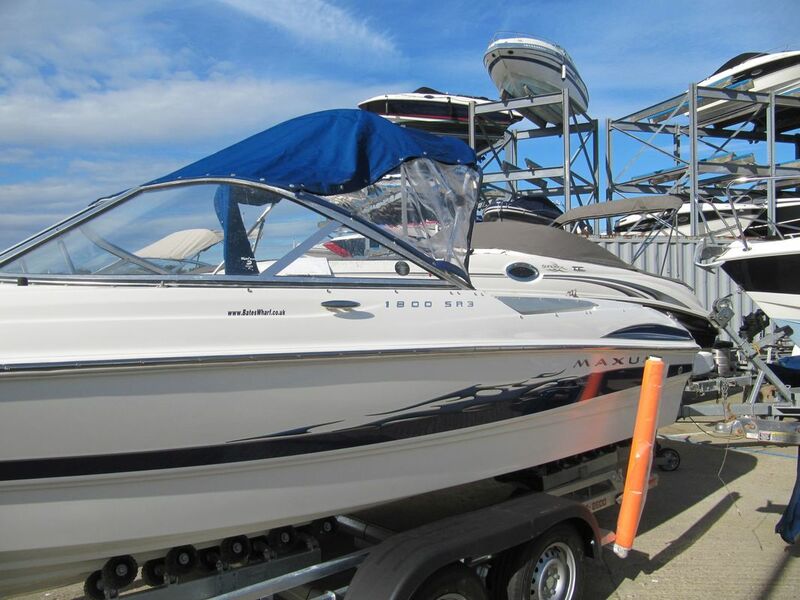 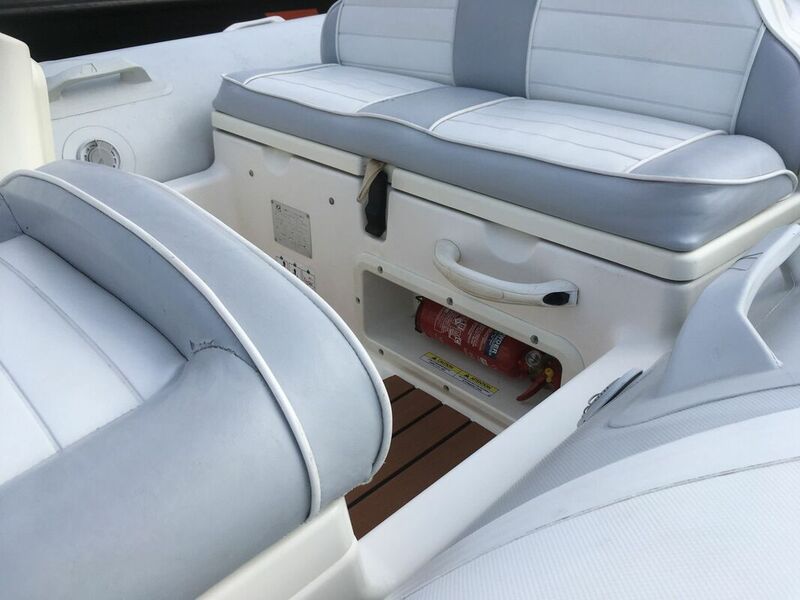 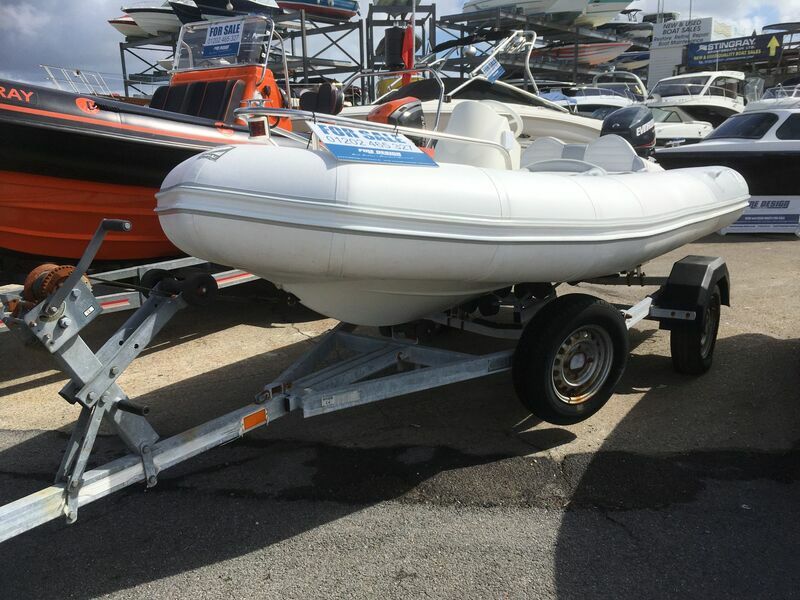 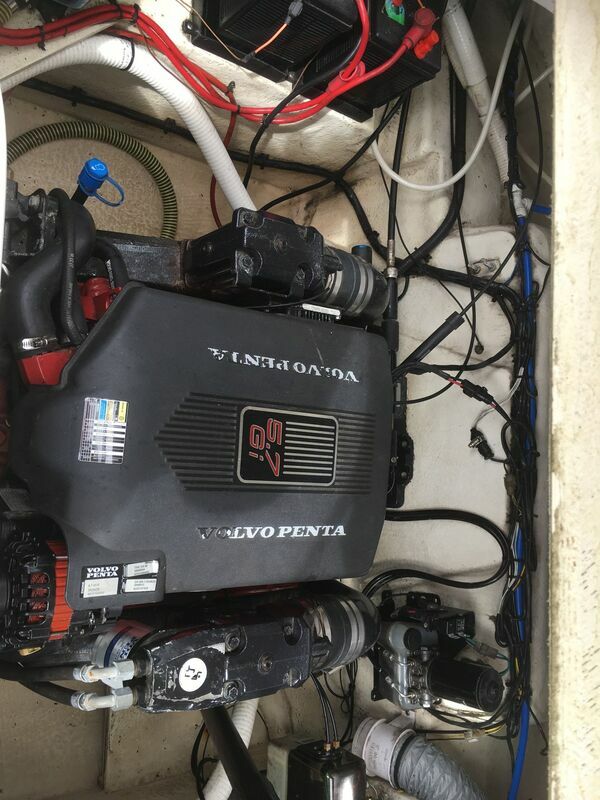 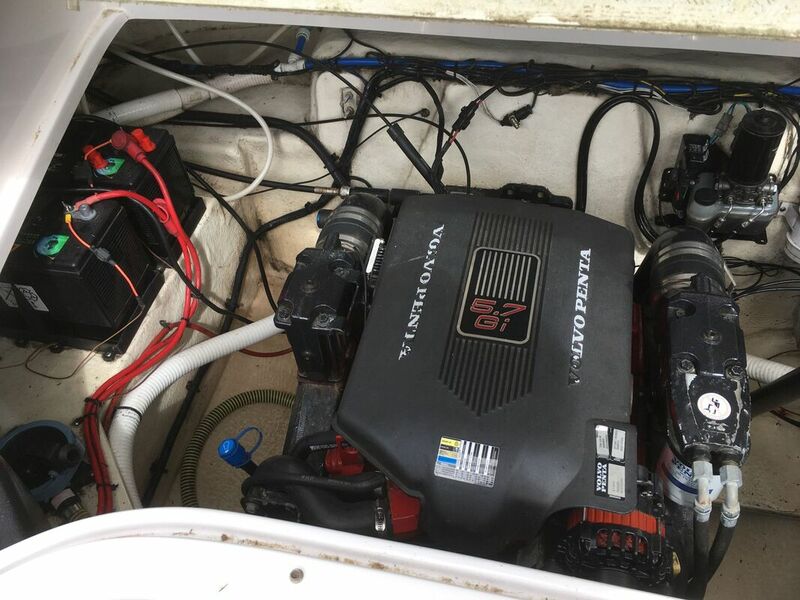 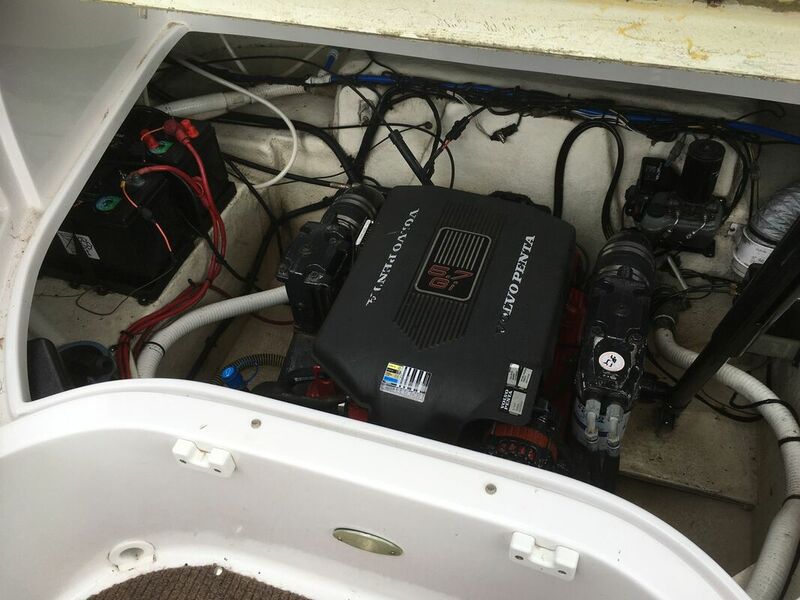 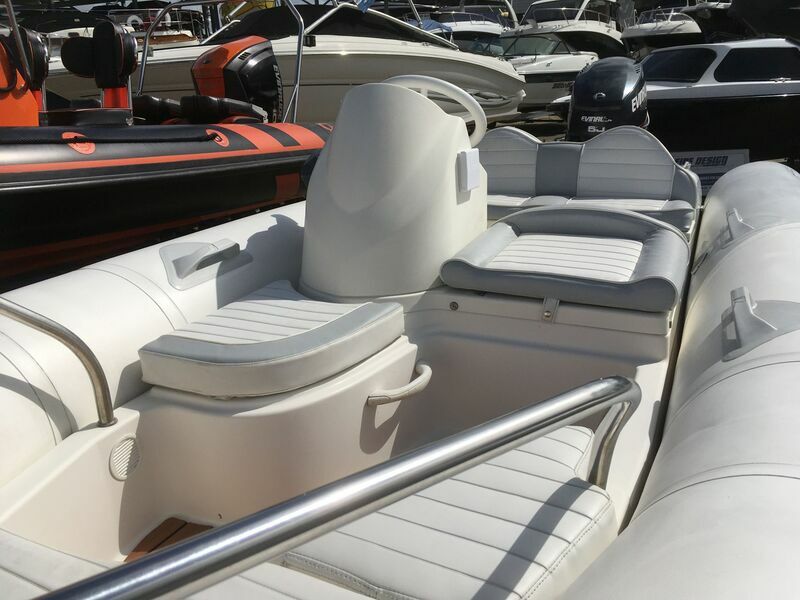 A very well maintained and cared for Maxum 1800 SR3, powered by a 4.3L Mercruiser sterndrive, 1 owner from new, always dry stack stored. 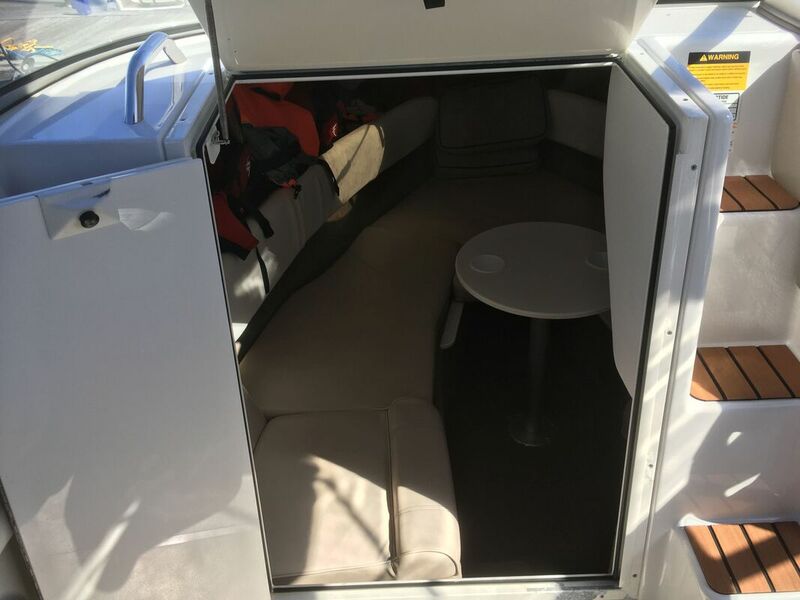 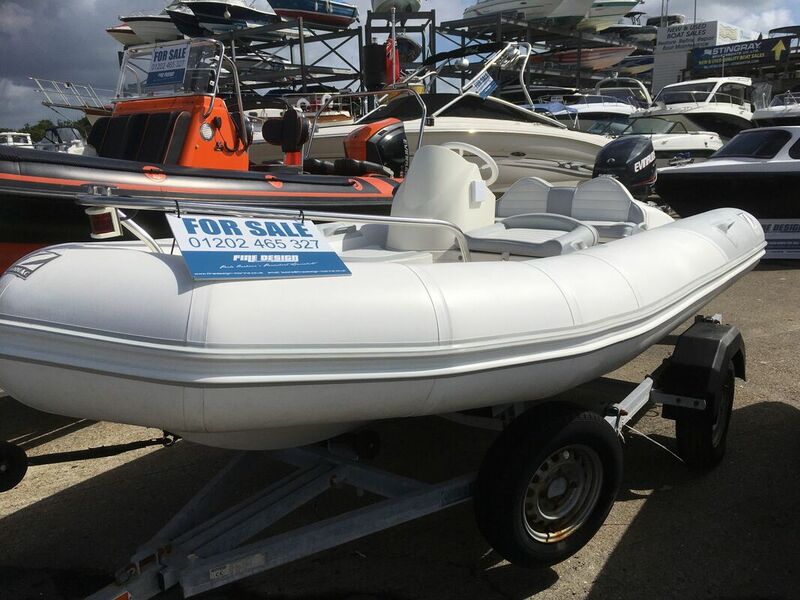 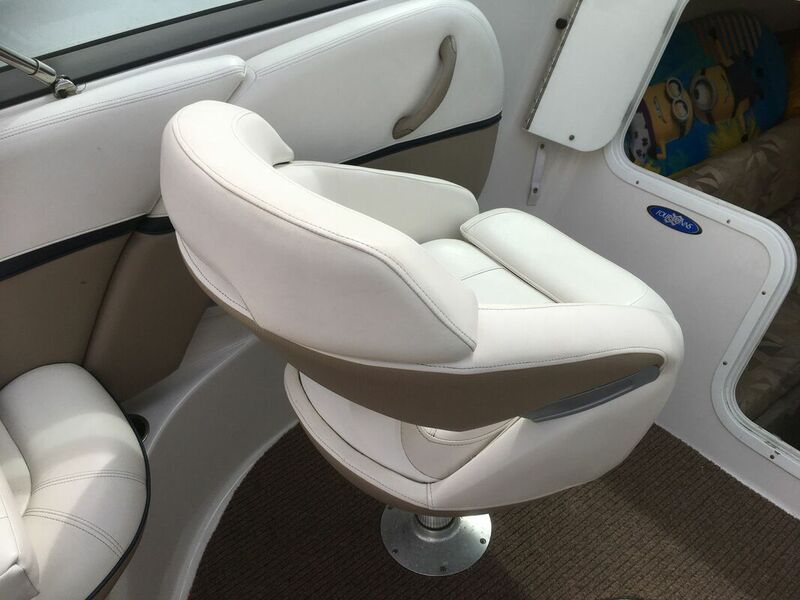 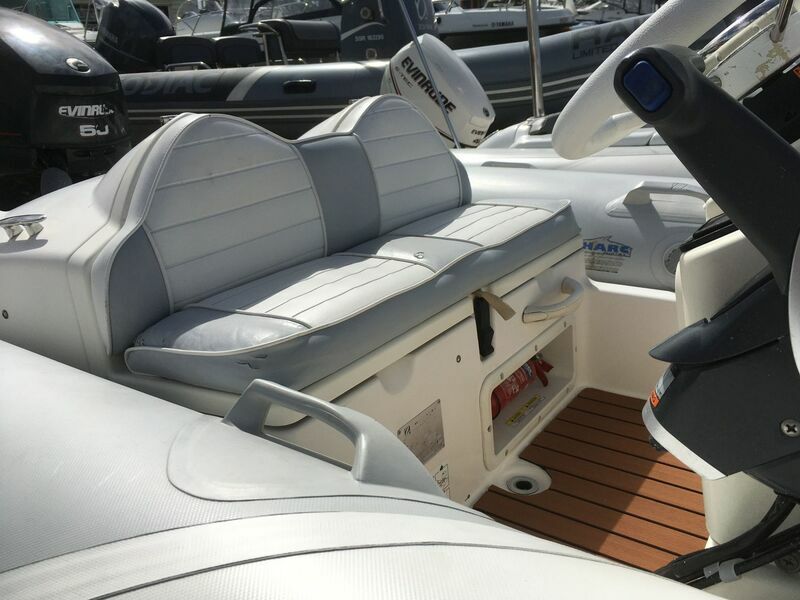 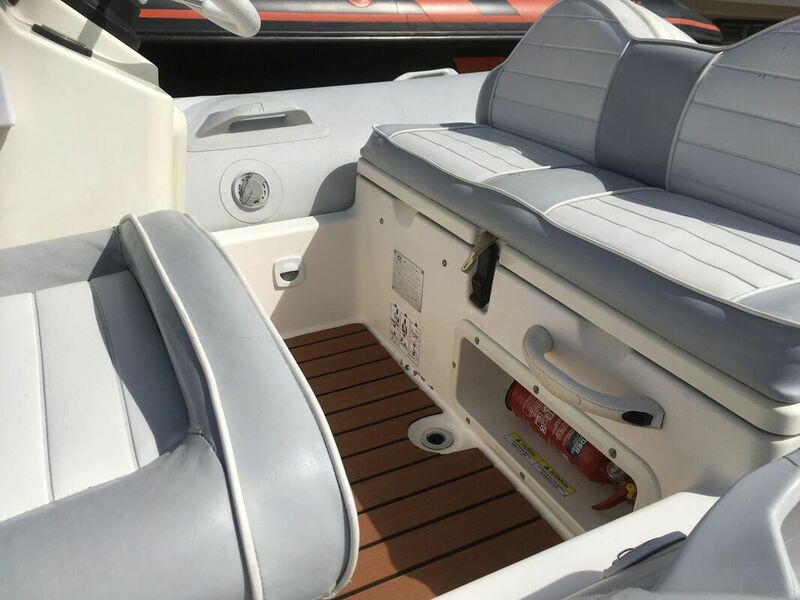 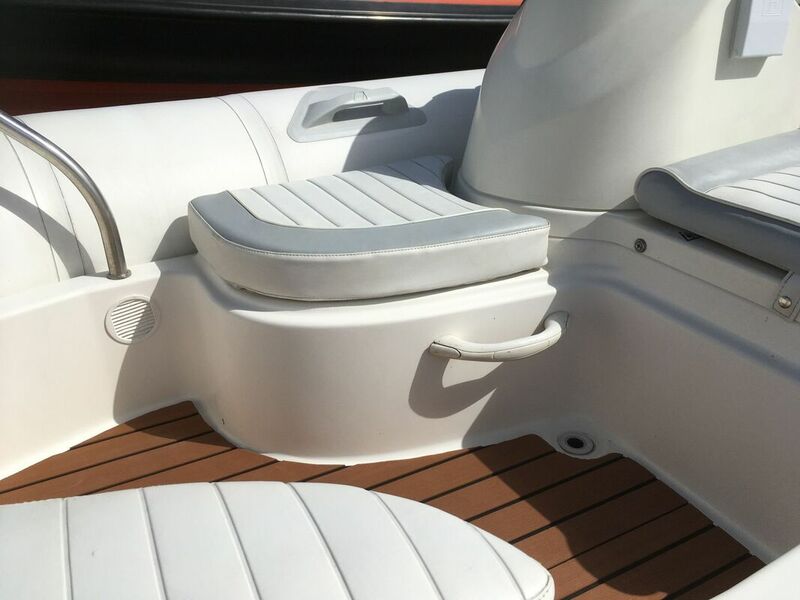 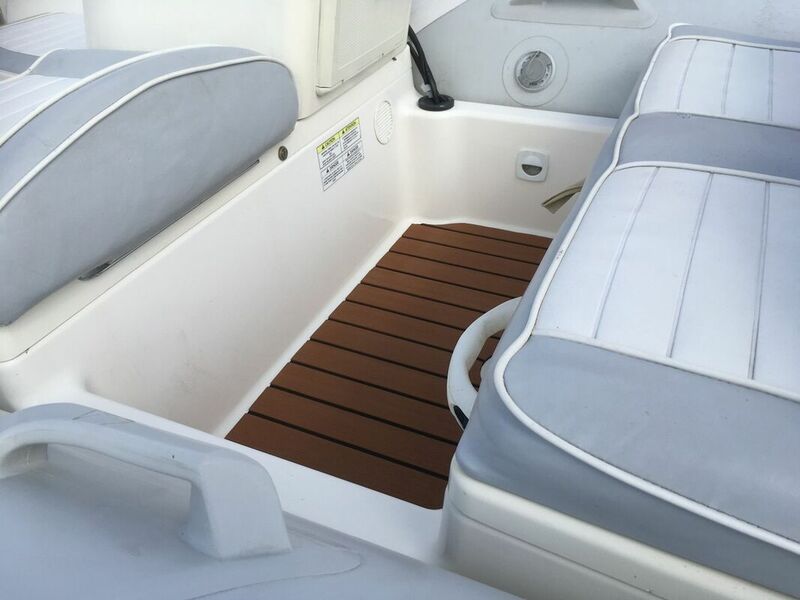 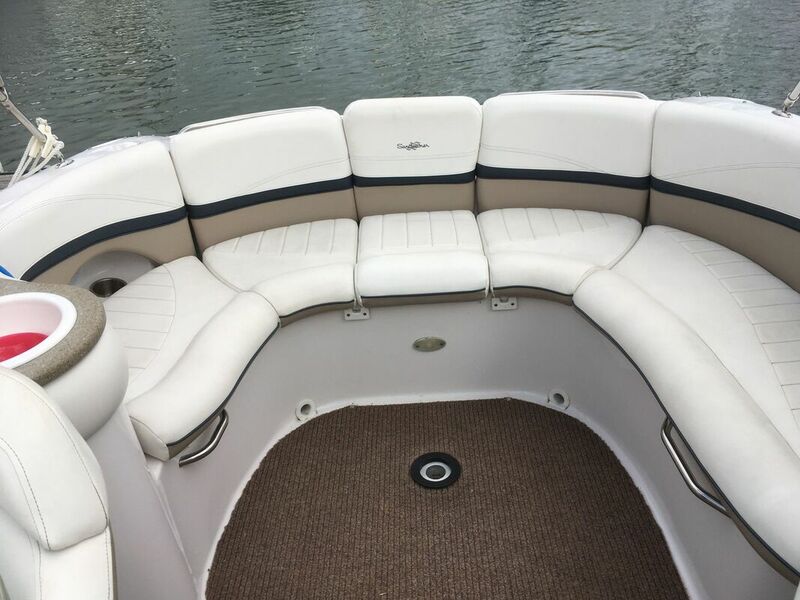 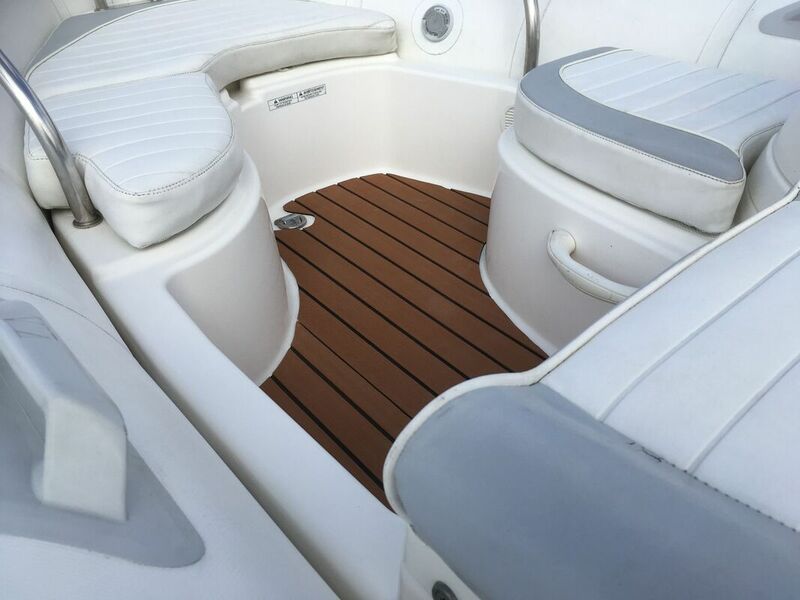 Comfortable spacious bow rider, featuring sundeck infill to bow, twin reclining port and starboard seats convert to sun loungers. 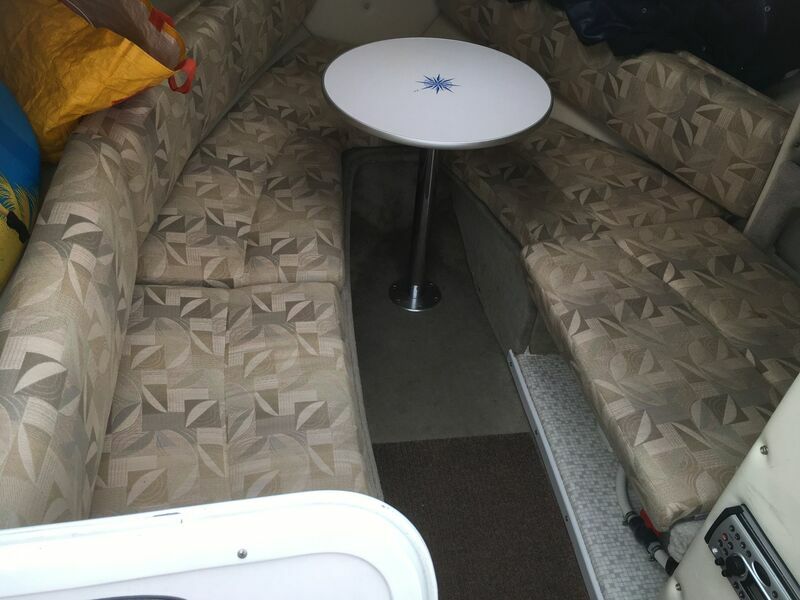 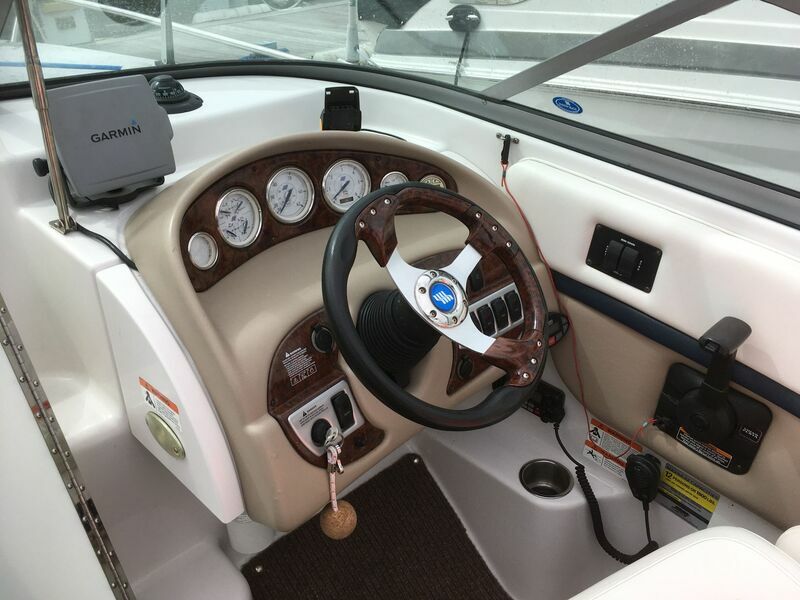 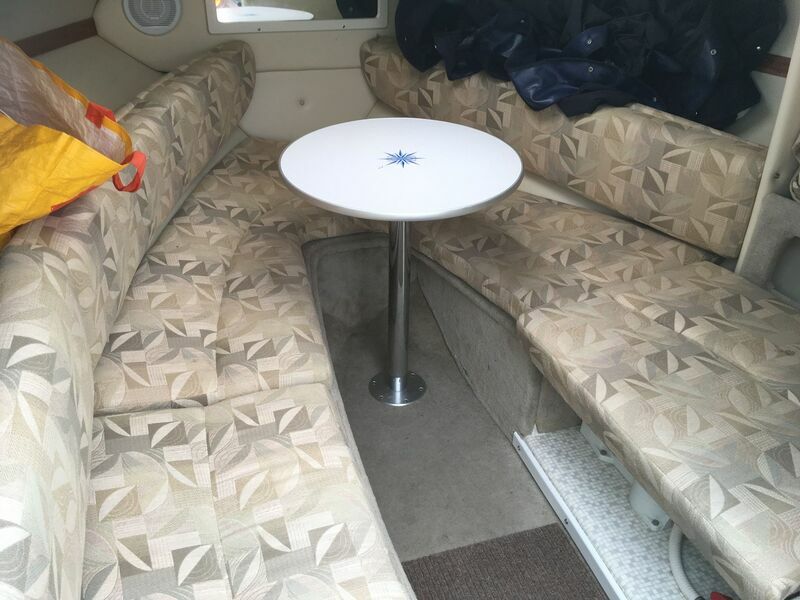 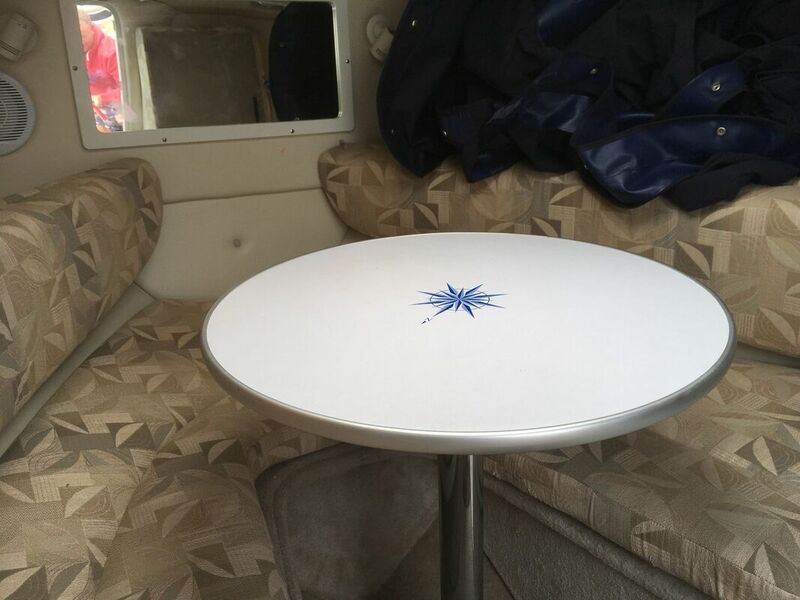 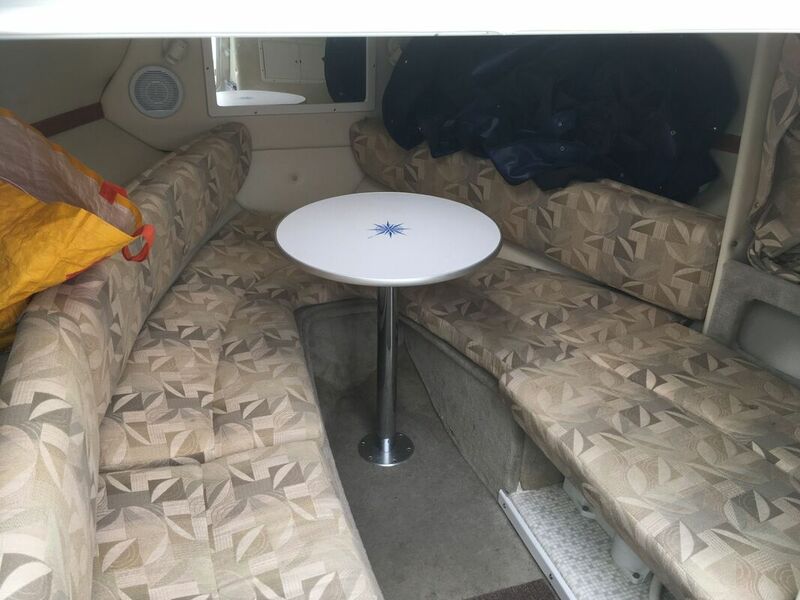 Snap in cockpit carpet, JBL stereo / CD radio system, Bimini top, tonneau and bow covers, full set of new engine management gauges, ski locker, cockpit slide out table ,extended bathing platform on this model. 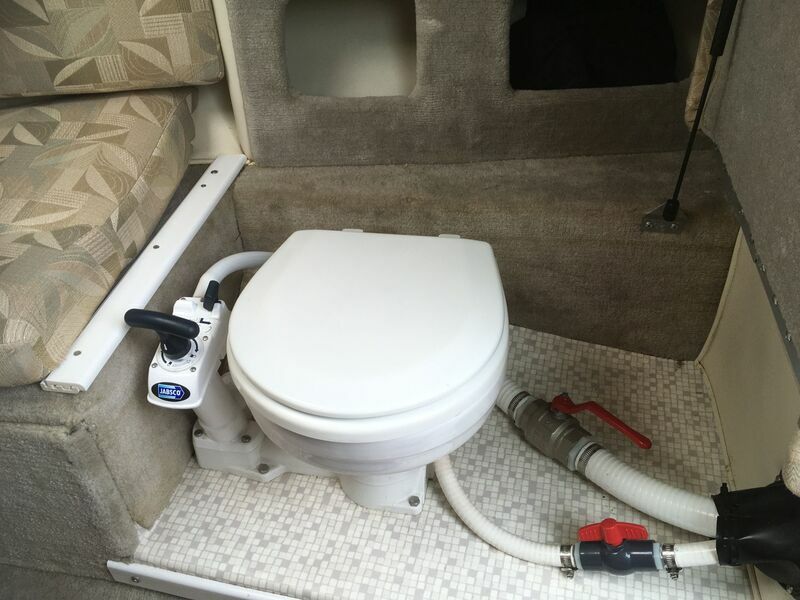 (Trailer not inc, but one can be supplied by separate negotiation).